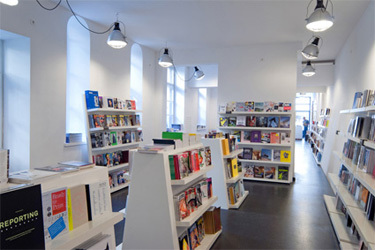 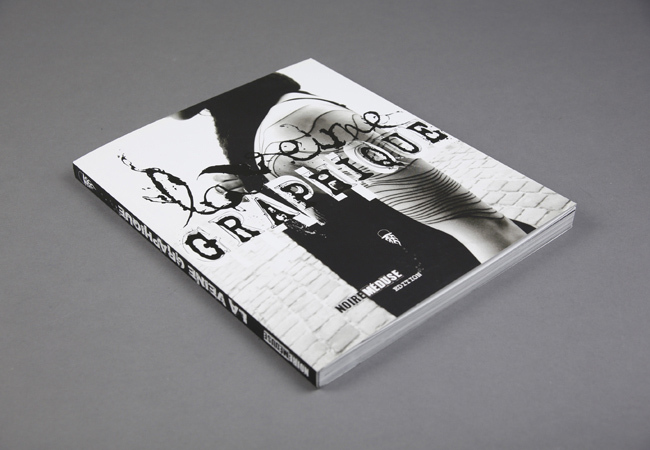 La Veine Graphique | soda. 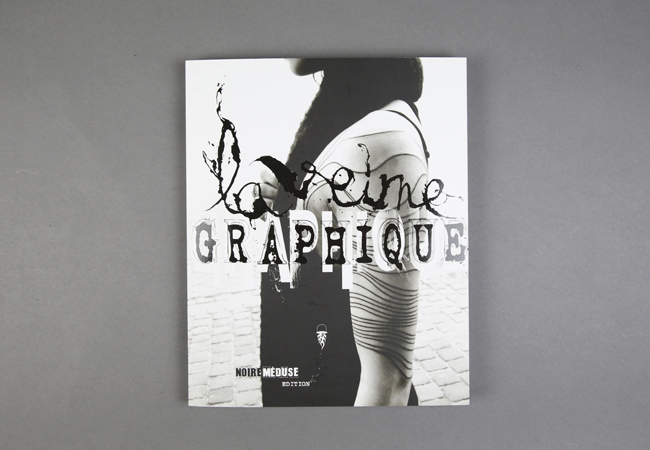 La Veine Graphique shows tattooing from a different perspective, it shows what tattooing can "also" be. 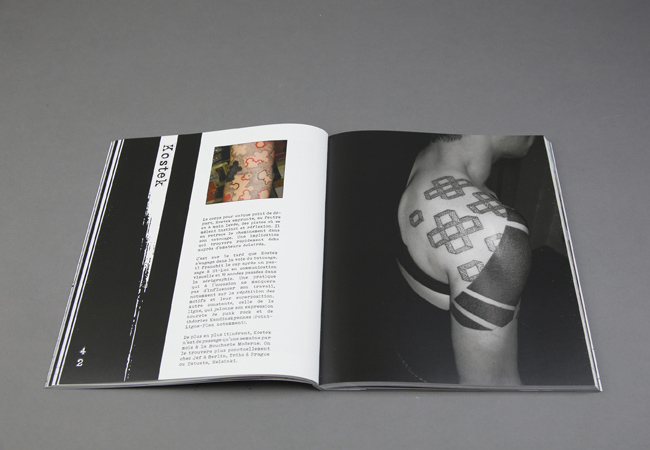 The introduction traces the career of these pioneers and the context in which they established their approach. 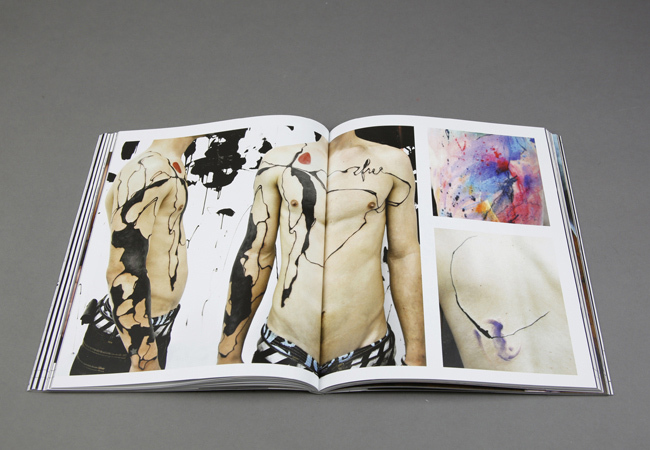 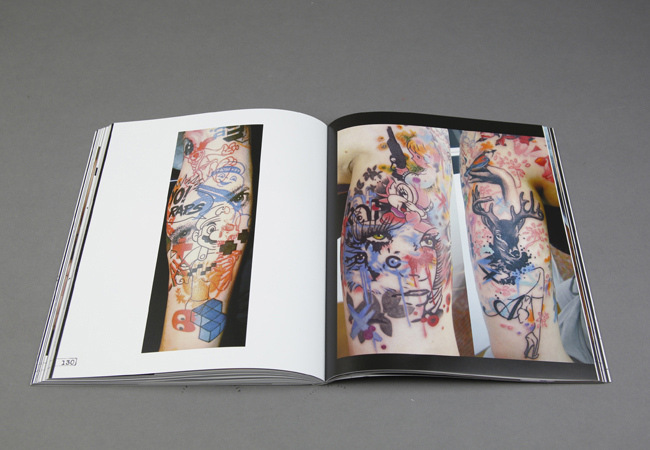 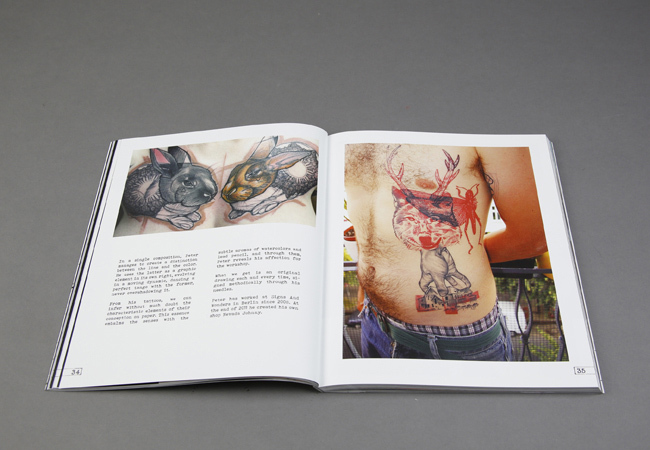 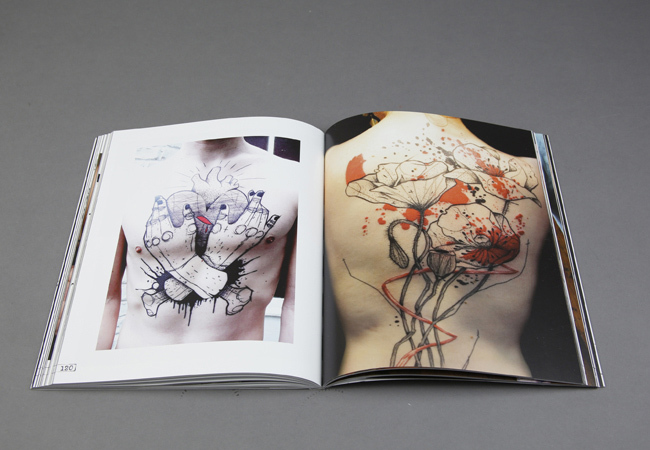 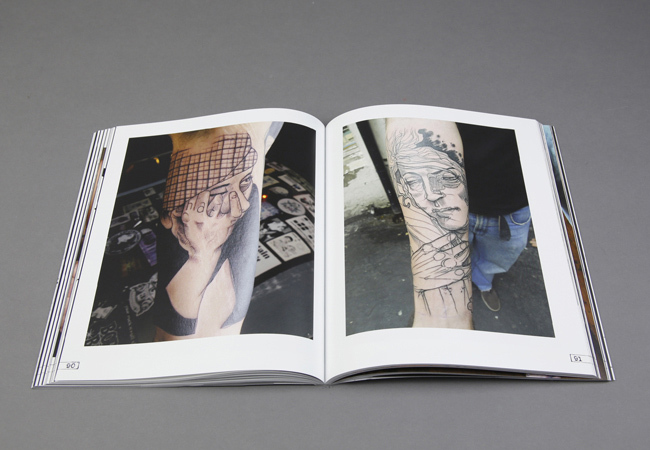 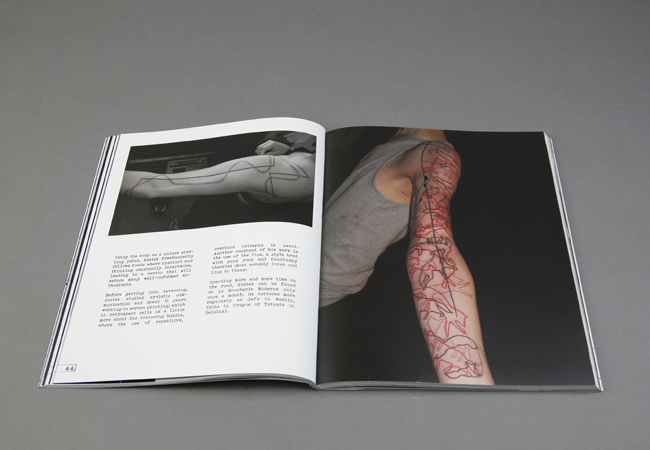 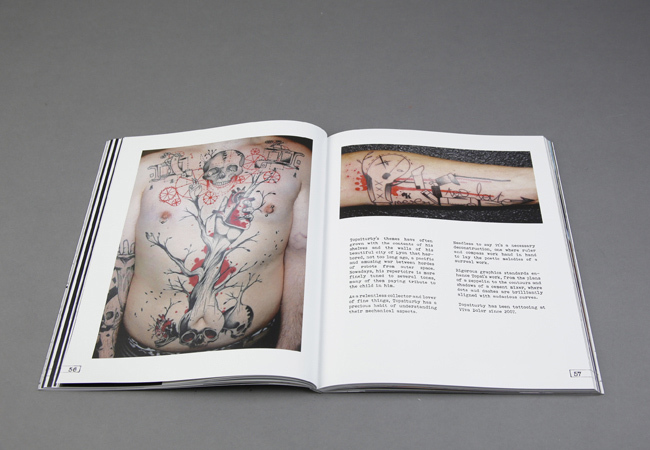 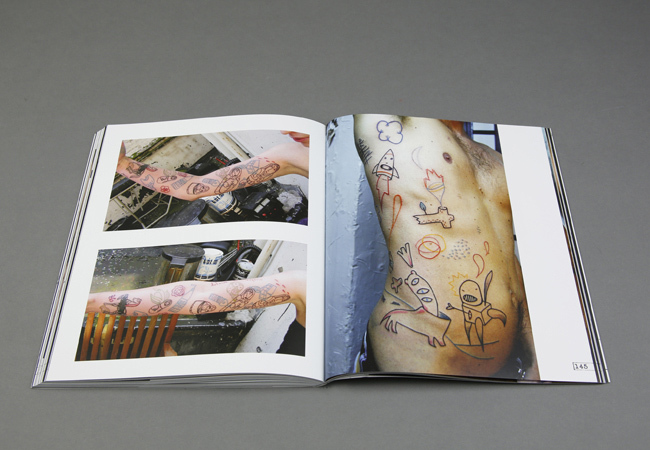 Furthermore, an introductory text of each tattoo artist reveals their creative process underlined with several photos of their works, with 8 to12 pages dedicated to each of them.